See it if You want to see a fresh and valid prod. 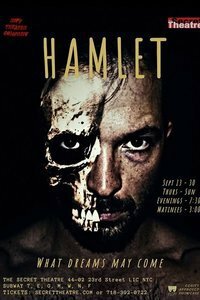 of Hamlet- at 90 min, it hits everything that needs to happen and still clips. Innovative staging. Don't see it if You are looking for a full, uncut, traditionally staged production. This has 4 actors masterfully switching on stage between characters.